There are a number of funding avenues that are available in the UK. We know that searching for the right ones can be time-consuming so we are here to help point you in the right direction. We will also provide you with a FREE playground design and quotation based on your ideas to help support your bid. To find out more or to request a copy of our FREE funding guide please contact a member of our Customer Care Team on 01282 43 44 45 or via our contact form here. What ESP products can I spend my Sport Premium Budget on? Achievement in weekly PE lessons. Improved health and well being of every child. Pupils’ spiritual, moral, social and cultural development (SMSC). 2.5 hour whole school practical training session for up to 25 of your staff. Lesson plans and assessment criteria for Key Stage 1 and 2 delivery. Break-time and lunchtime activity cards. Certificates for all delegates, carrying the AfPE National Accreditation. 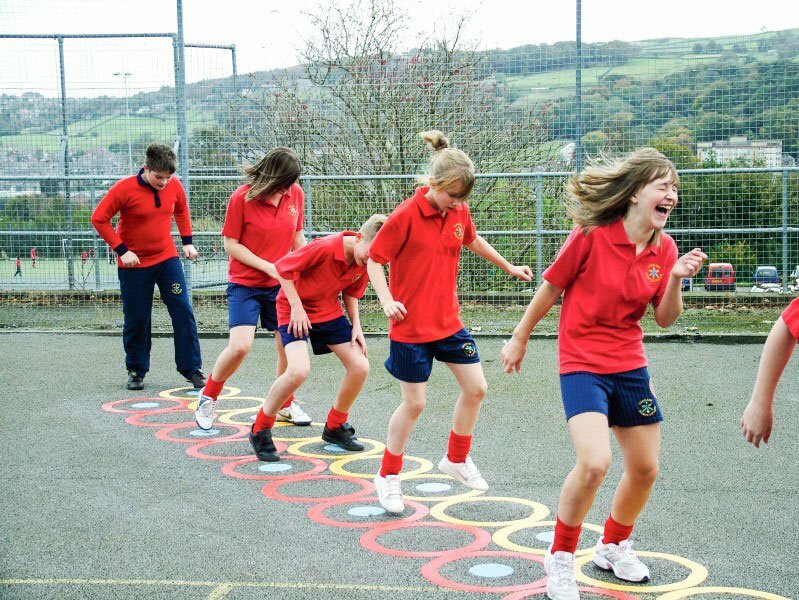 Understand the key ingredients of effective Multi-skills activities. 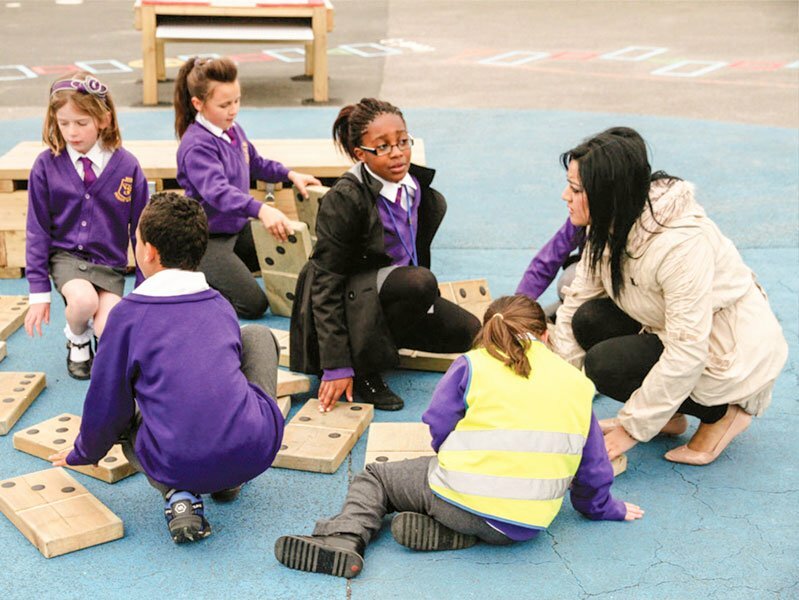 Develop practical ideas using the Multi-skills zone. 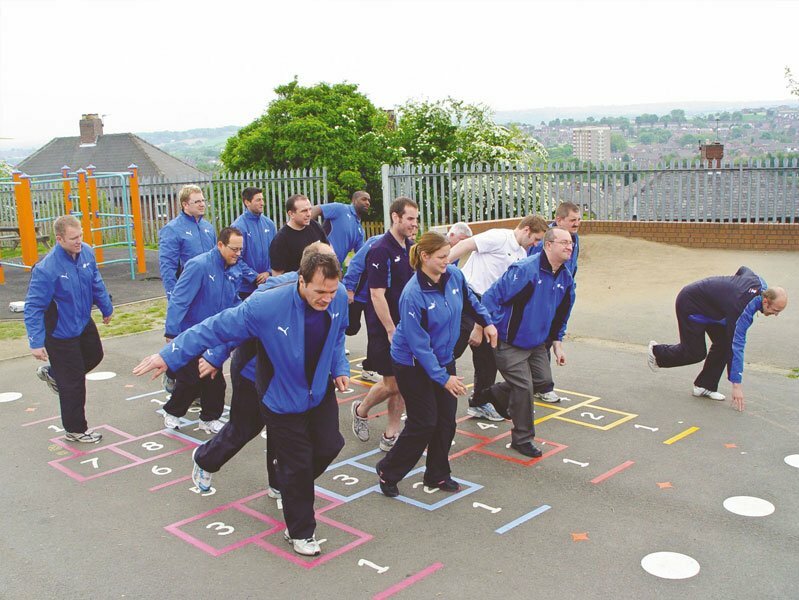 Understand the relationship between the playground and the development of movement competencies. Identify the key people who can make this approach work in your school.